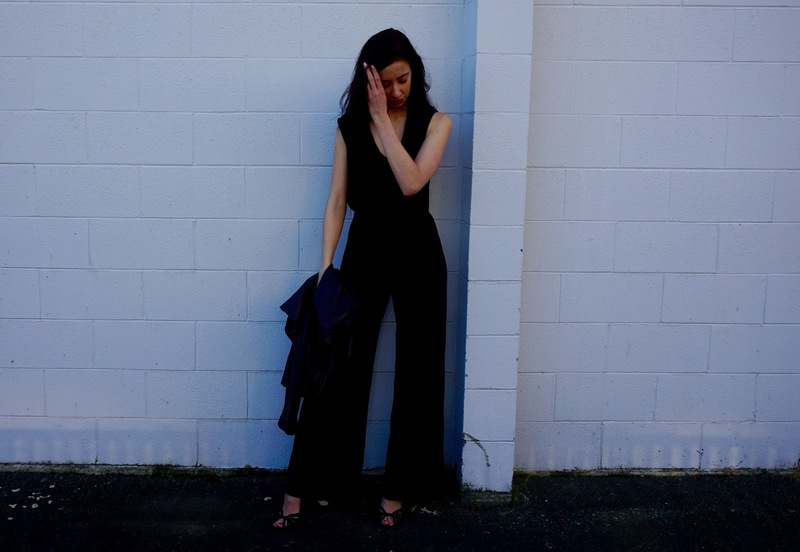 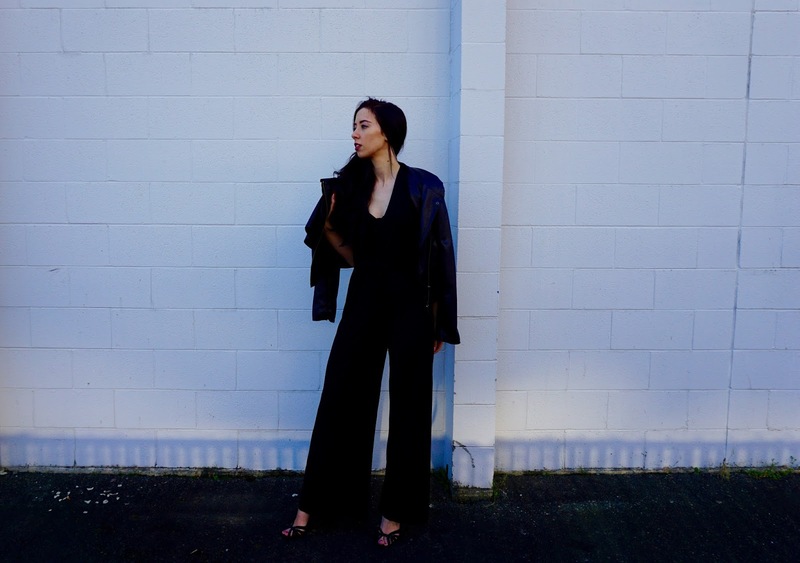 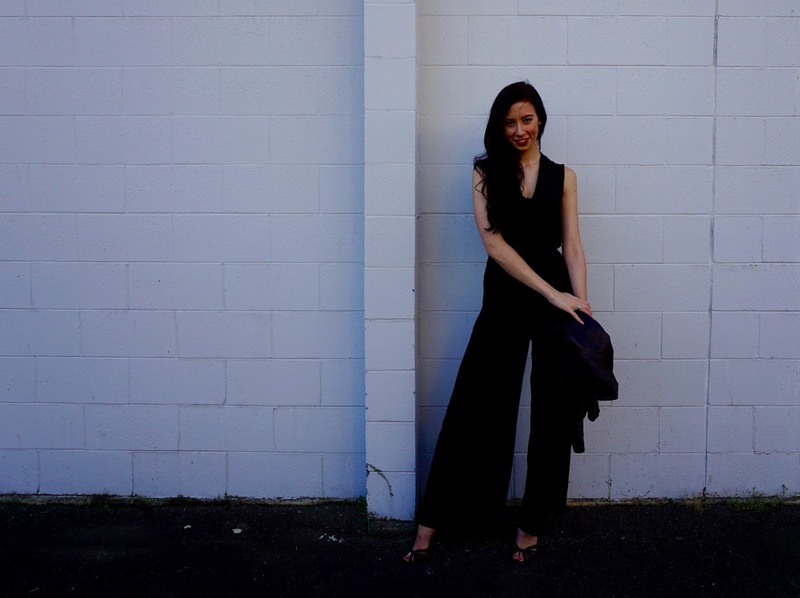 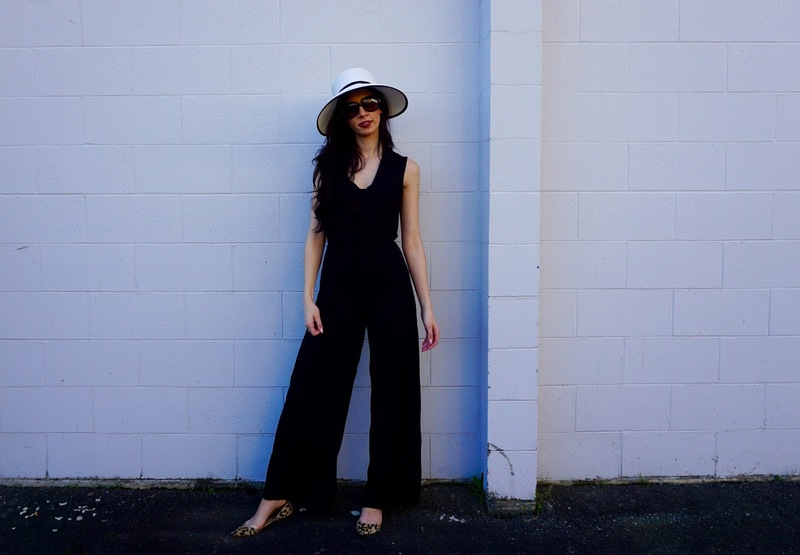 I am getting so much mileage out of this simple black jumpsuit. 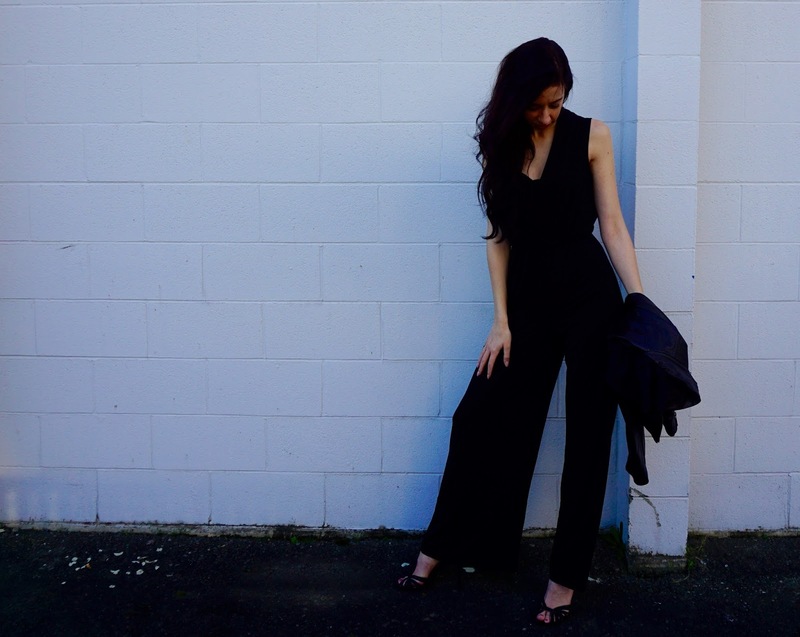 The great thing about a classic black one is that you can dress it up and dress is down SO easily. 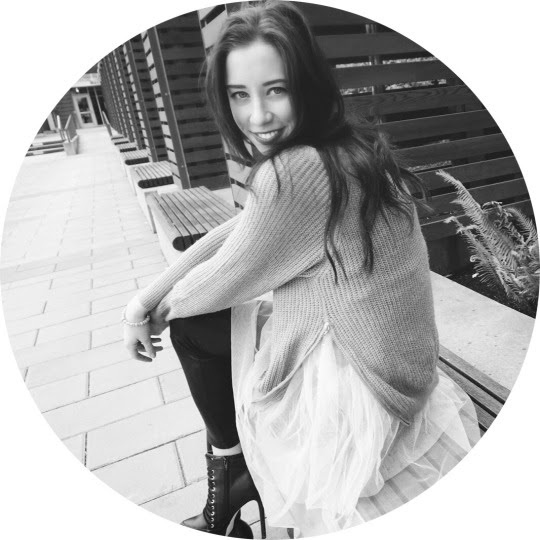 All it took was a pair of sparkly heels and a leather jacket to take this super simple outfit to date-night ready! 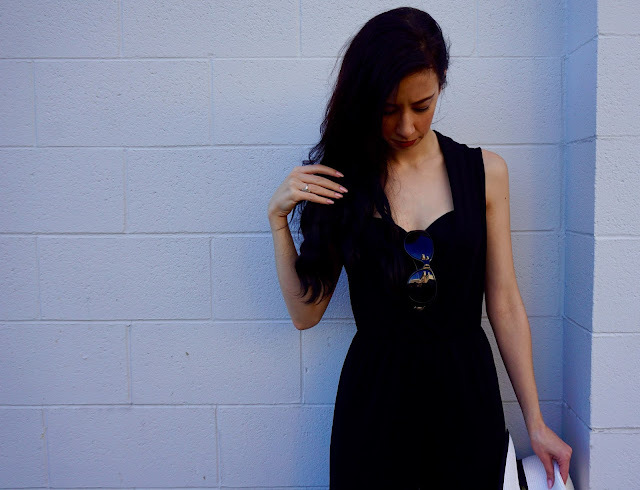 That's such a classy piece that you can dress up or keep casual, I definitely agree that it can be worn day and night! 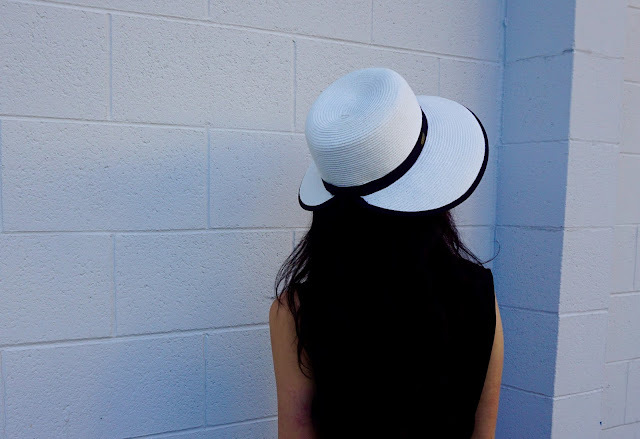 That hat is gorgeous!